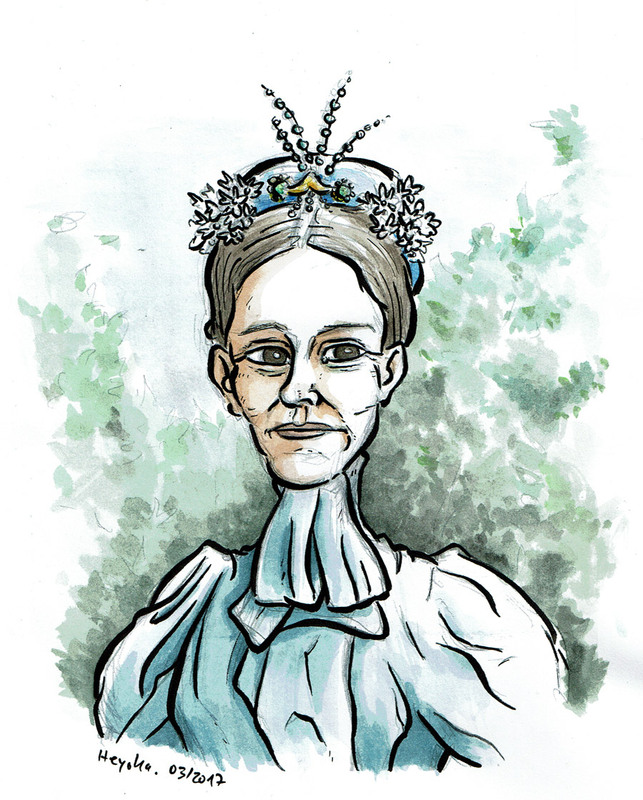 Certainly, it created quite a sensation among her family and friends when 30-year-old Mary Kingsley started for her expeditions to West Africa. A single woman, without male protection, and without official sanction – not that common in Victorian Britain. But she did it. And she wrote a very fascinating book about her travels, her adventures, and the people she met. “Travels in West Africa” is a unique blend of vivid (at times poetical) descriptions, dry humour, self-irony, and a genuine love for humankind and its quirks. As you pass along you are perpetually meeting with a new named food, fou-fou on the Leward, kank on the Windward, m’vada in Corisco, agooma in the Ogowé; but acquaintance with it demonstrates that it is all the same – manioc. If I ever meet a tribe that refers to buttered muffins I shall know what to expect and so not get excited. More posts on good reads: Churchill, Masaryk, and Figner.